! MAX. TOWING SPEED 45 M.P.H. - COVER ALL LOOSE MATERIAL BEFORE TRANSPORTING!! 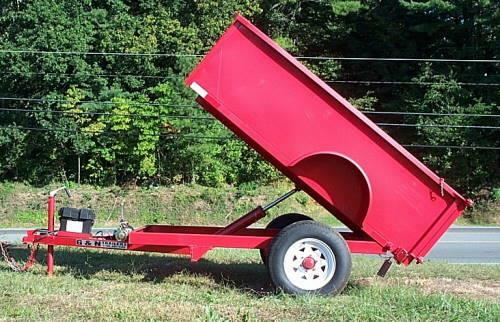 * Please call us with any questions about our trailer hydraulic dump 4 foot x 8 foot rentals in South St. Paul MN metro area.